Transparent device and billing analytics deliver quantifiable mobility cost savings. It is difficult to find quantified data about the number of mobile endpoint devices which 'go missing' from businesses. Not surprisingly, most businesses prefer not to share that information - that's if they actually know the answer! However we know that it happens all the time, and far more often than anyone would care to admit. In fact we are aware of an Australian enterprise who recently wrote off $100,000 worth of laptops over 24 months. That's about 50-75 laptops or around 3 per month. A Managed Mobility Service will provide visibility of device movement and reduce corporate mobility costs. Atrium Managed Mobility by VoicePlus includes a UEM module which provides immediate visibility of lost or missing devices. This allows them to be secured to minimise exposure to risk. 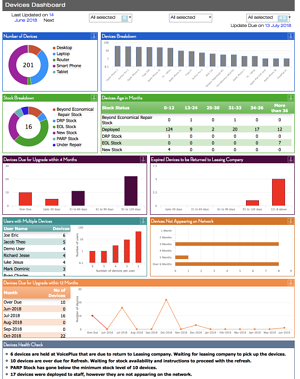 An online Device Dashboard (right) provides real time reporting data. 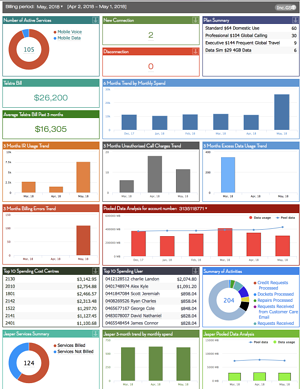 The device dashboard works alongside the Asset Register which is a live database of devices with asset, ownership, and expenditure details, which is updated in real time as employees make changes to ownership or associated plans. It’s shocking… but these are the findings of two of the most respected global industry research organisations, Gartner and Aberdeen Group respectively. Telecom expense management is a key feature of VoicePlus's Atrium Managed Mobility Service (MMS). Atrium MMS guarantees to reduce corporate mobility costs - on average by 15% - in the first 12 months. 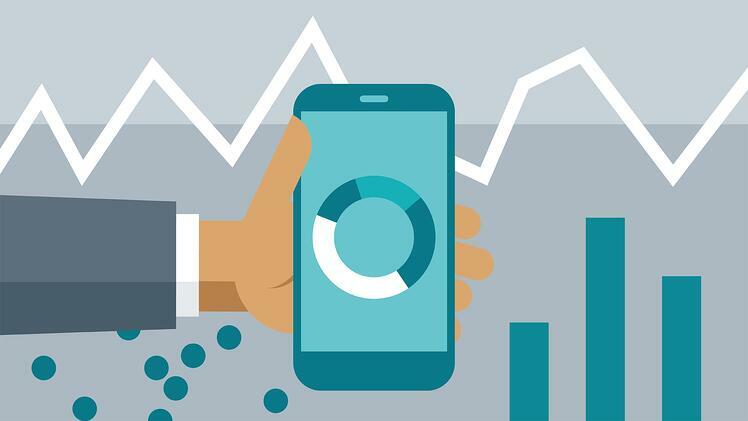 Launching a new billing analytics dashboard this month with foundation customer, Coca-Cola Amatil - Atrium Managed Mobility delivers billing analytics at a high level, with a drill-down feature to retrieve detailed data. Atrium MMS is a self-service SaaS product developed by VoicePlus in collaboration with Coca-Cola Amatil and allows every employee a view of their own personal monthly billing expenditure. Under each high level visual, click for next level detail. "The customer service ethic at VoicePlus is one to aspire to. The team has a can-do attitude combined with forthcoming ideas about better ways to manage CCA's telecommunications services. This small business has punched well above its weight for CCA."